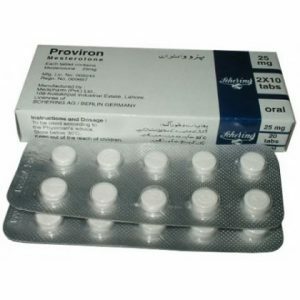 FEMARA 2.5 mg is also an aromatase inhibitor. 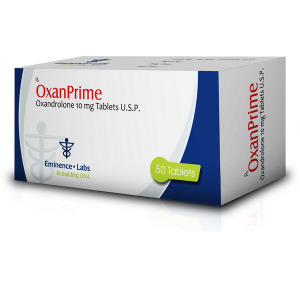 This drug is most powerful when compared with anastrozole or exemestane – the level of aromatase associated with letrozole is around 90%. True, of all aromatase inhibitors, letrozole is the most expensive. As in the case of arimidex or exemestane, only half of the femara tablet gives good results, and you can use the drug not every day, but every two or three days. 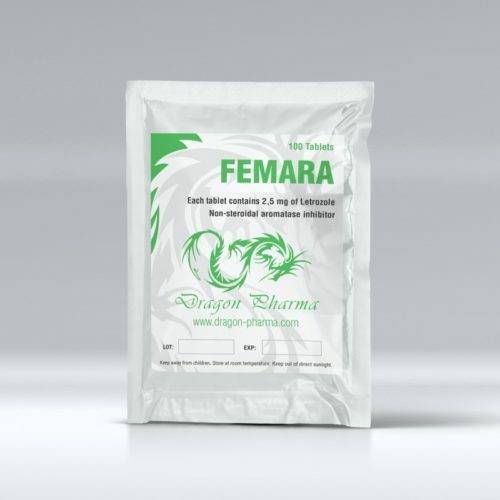 One tablet of Femara contains 2.5 mg of letrozole. 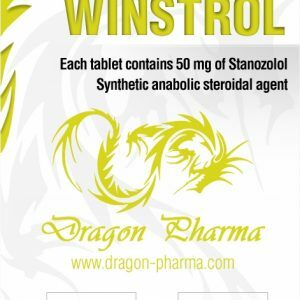 Side effects of letrozole, when used in the indicated dosage, are practically absent.